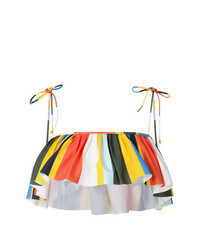 Tory Burch Balloon Stripe Ruffled Bikini Top $165 Free US Shipping! Tory Burch Frill Detail Bikini Top $152 Free US Shipping! 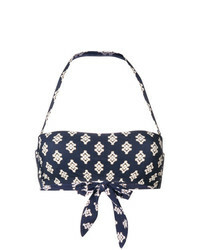 Tory Burch Floral Print Bikini Top $176 Free US Shipping!